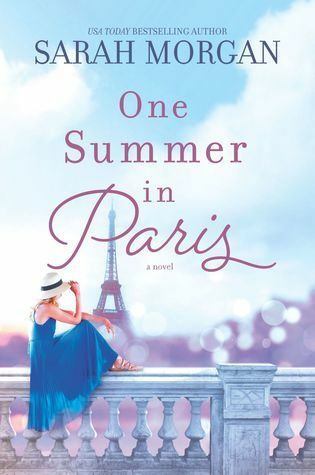 Sign into Goodreads to see if any of your friends have read One Summer in Paris. Thanks for the review Sheyla. This one is on my shelf so I'm glad to see you liked it. Madison wrote: "Thanks for the review Sheyla. This one is on my shelf so I'm glad to see you liked it." Thank you, Madison. I hope you enjoy it. Lindsay - Traveling Sister wrote: "Terrific review Sheyla!" Yun wrote: "This sounds like a really sweet and heartwarming book. I'm glad you enjoyed it, Sheyla! Great review! :)"
thank you, Yun. I love that the story was in Paris.